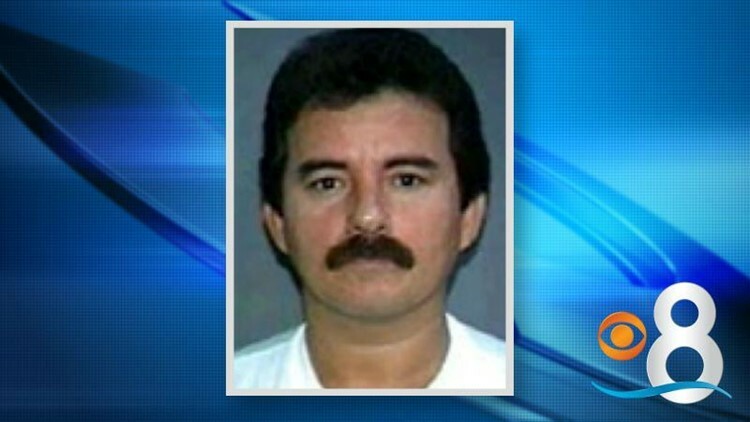 An accused leader of Mexico's Sinaloa drug cartel has been extradited to the United States to face charges in San Diego. SAN DIEGO (CNS) - An alleged drug kingpin who for years was one of the United States' most wanted Mexican drug-trafficking suspects was arraigned Monday in federal court in San Diego on conspiracy and money-laundering charges. The narcotics were then smuggled across the Southwestern border, at which point Cazares, also known as "El Licenciado,'' and accomplices then allegedly distributed the narcotics throughout the United States. Cazares is believed to have been aligned with Joaquin "Chapo'' Guzman, former leader of the Sinaloa drug cartel, one of the most notorious and violent drug-trafficking organizations operating in Mexico. The Sinaloa Cartel imports and distributes hundreds of tons of cocaine, methamphetamine and marijuana into the United States each year, according to U.S. authorities. The indictments were announced at a news conference in San Diego by then- Attorney General Alberto Gonzales. A 22-month sting operation resulted in the nationwide arrests of 402 people suspected of working for the cartel, and the seizure of more than $45 million in cash along with tons of cocaine, heroin and marijuana.